If you are leaving town on vacation, work-related travel, or are moving to another residence, you may want to consider pet boarding as an alternative to leaving your pet with a friend or leaving it at home with a pet sitter. 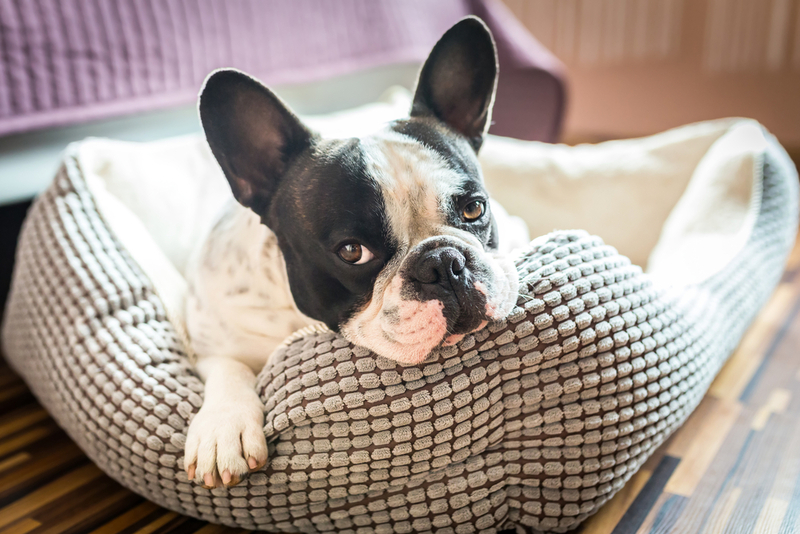 There are several benefits that come through pet boarding that will help your furry friend whether the time apart much more easily. Professional pet boarding services all provide daily exercise, properly balanced meals, and the opportunity to interact with other pets that also need the attention. In addition to properly housing and feeding your friend, pet boarders also provide medical attention should your pet become hurt while you are away. A professionally licensed veterinarian in San Diego offers sterile, safe conditions to board your pet in. Trained staff members take time to clean kennels, checks pets for sores or injuries, and feed them properly balanced food in their daily meals. If you board with the same Tierrasanta vet that you take your pet to for routine or emergency care, the additional benefit is that your pet already has a family with that vet and the separation from you won't be so traumatic. A San Diego veterinarian can be a better choice for pet boarding just because of proximity to you, and better facilities for your pet. This includes the benefit of medically trained staff members that can provide immediate help, should your pet require treatment for any reason. Looking for Pet Boarding in Tierrasanta, San Diego? With so many abuse cases in the news and online, it can be scary to think of leaving your furry family member with a boarding facility, especially if that boarding facility has no staff knowledgeable on pet first aid or emergency care procedures. Instead of looking at doggie daycares or privately run boarding centers that offer no accountability, look into boarding your pet with us at the Tierrasanta Veterinary Hospital. We are a full-service animal hospital that provides routine medical care as well as surgical, emergency, and dental care. With a fully staffed and fully trained facility, we are able to provide your pet with the love, attention, and medical care it deserves. At the Tierrasanta Veterinary Hospital, we believe all pets deserve humane treatment. Call us at 858-292-6116 with questions, visit us online to meet the staff, or contact us to set an appointment. You may visit our facility at 10799 Tierrasanta Blvd in San Diego, California, 92124. We love new arrivals and we make the new patient process as painless as possible. Come see us or call to make an appointment today!